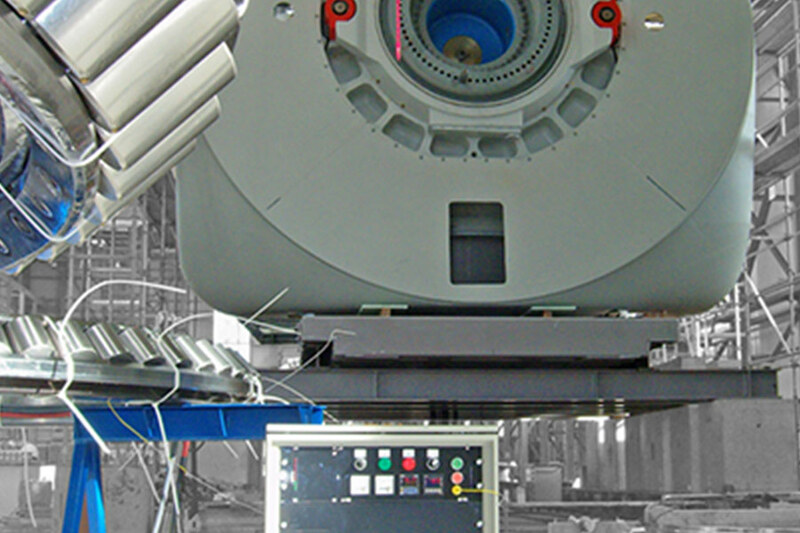 One challenge that keeps cropping up is the heating of housing assemblies for large wind turbines in order to allow the installation of the large bearings. This involves heating up an extremely large mass in as short a time as possible to guarantee that the production process can run smoothly. Thanks to the excellent technology used by the RiTeR Induction Systems, short process and conversion times are consistently achieved. Flexibility, speed and short operations are a obvious bonus for every type of project or workshop. RiTeR Induction has experience in solving and adapting practical solutions for every clients specific situation. 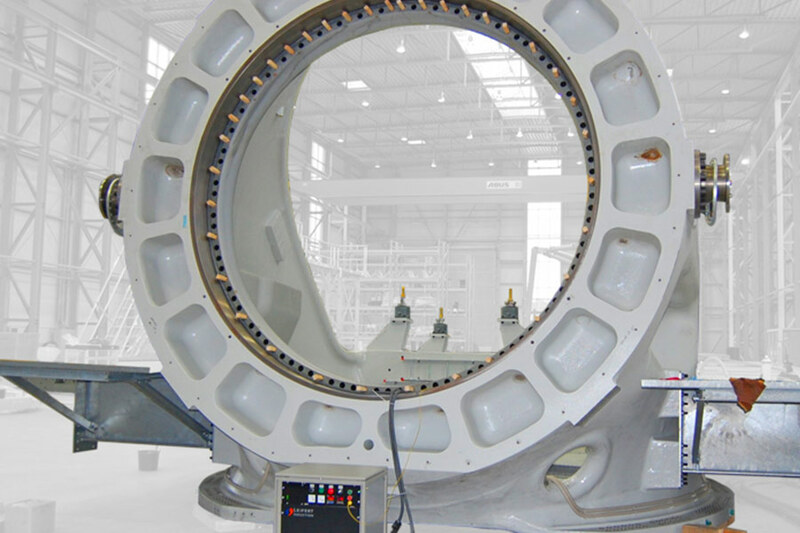 In order to carry out maintenance, the turbines have to be dismantled, which involves loosening between 60 to 120 bolts. We use a bolt removal system that makes it an easy task that is completed in a matter of minutes.